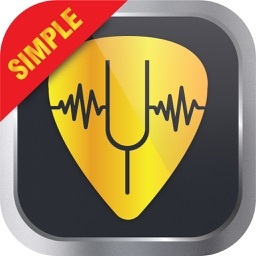 Hands-free tuning for guitar, ukulele and other musical instruments. Designed for novices and pros, fully featured, easy to use. Pro features are split into low cost upgrades so you can build your own tuning experience and buy only what you need. 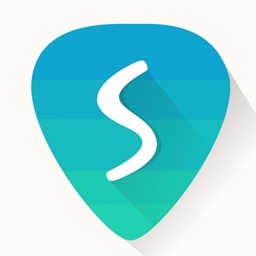 Unique features help you work out the chords to new tunes, visualize the pitch and consistency of the human voice, violin or other instrument, or answer the questions "what notes am I humming", "what are those chords", "am I hitting all the notes in tune", "is my vibrato consistent" etc. Instrument: Combination chromatic ribbon tuner and string/note display for easy instrument tuning. 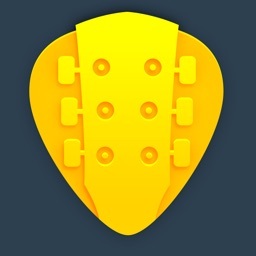 Includes standard Guitar tuning for free with a custom tuning editor and database of common tunings for Guitar, Violin/Fiddle, Mandolin, Ukulele, Banjo, Bouzouki and Pedal Steel available as an upgrade. Stage Tuner: A large, clear tuning display, optimized for hands-free operation at a distance and incorporating a true radial and waterfall strobe for unbeatable fine-tuning accuracy and responsiveness. 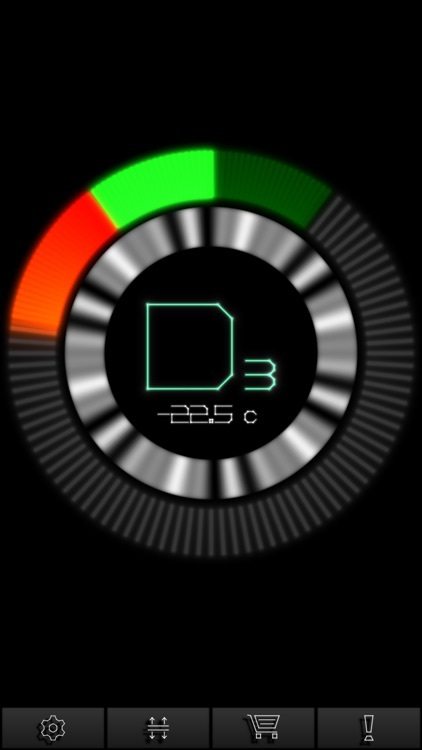 Tap the display to change modes. 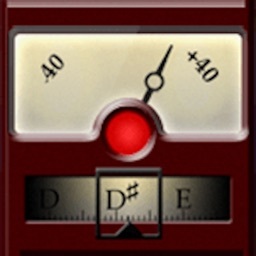 Chord Matrix (upgrade): Grid-based estimation display of common chord types (maj/min, maj7/min7, dom7/dim7), ideal for quickly determining the 'strum along' chords for a tune where the chords are reasonably clear. 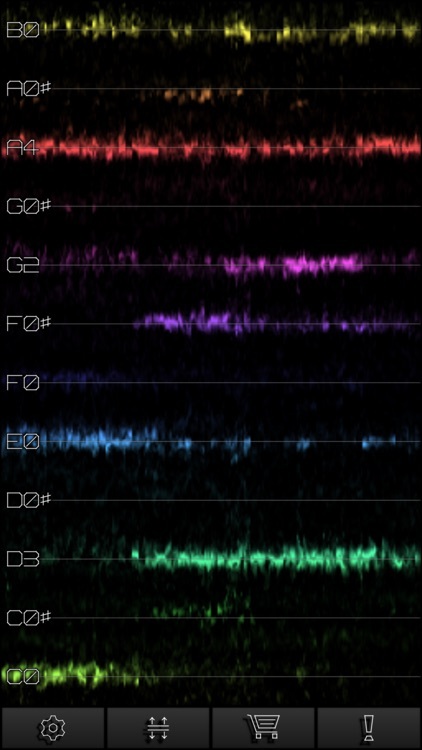 Pitch Spectrogram (upgrade): Scrolling display of live sound analysis, showing the perceived pitch of a wide range of sound types (including human voices and singing). 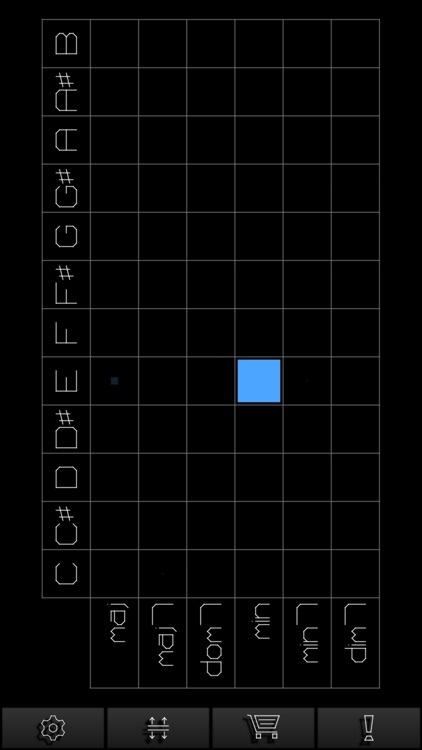 Tone Generator (upgrade): An 8-octave, polyphonic keyboard display that enables you to play reference notes in the musical scale. 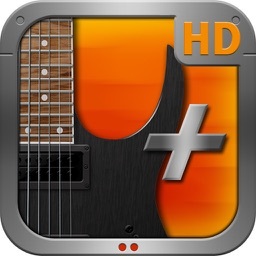 Includes a selection of tone waveform types and the ability to quickly switch between single-note or multi-note mode. 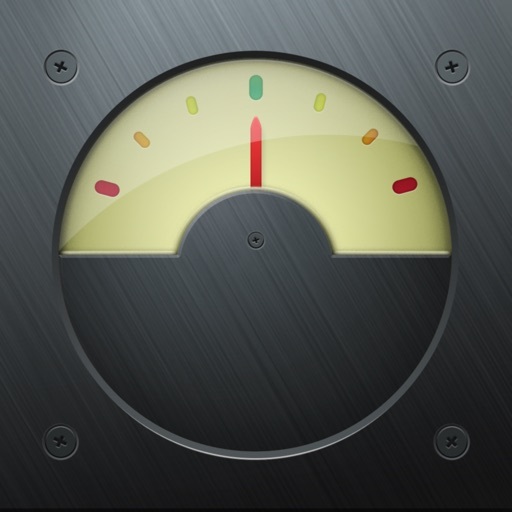 Strobe Tuner (upgrade): A true 6-band, multi-mode strobe display combined with a chromatic ribbon tuner for rapid and extremely accurate hands-free instrument tuning. Tap the display to change modes. 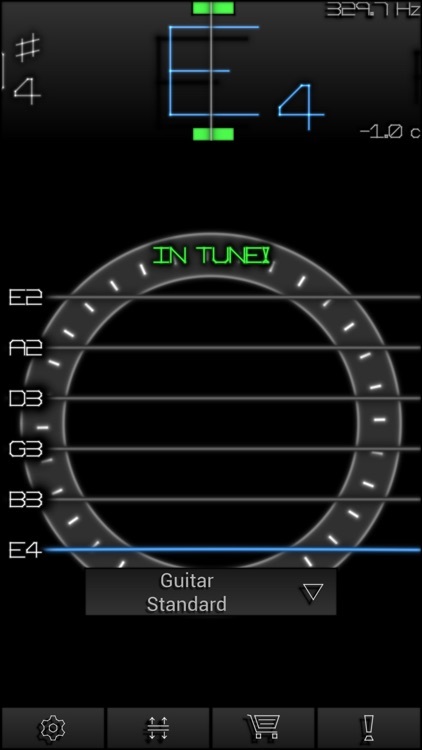 Split Screen (upgrade): Split the screen and use any two tuning views at the same time (e.g. 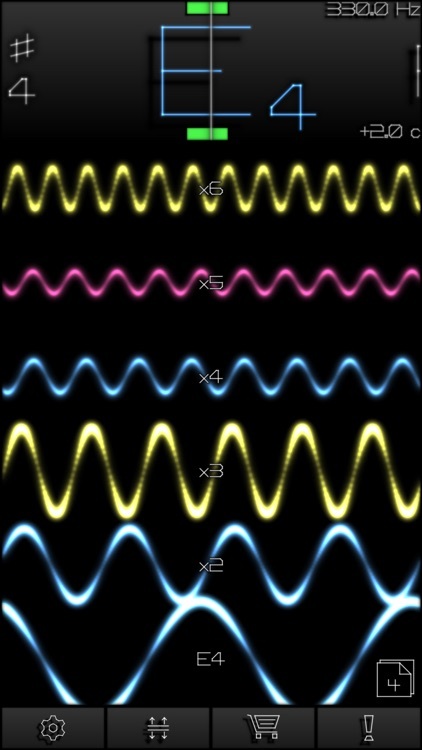 Pitch Spectrogram plus Chord Matrix for transcription work). Please note, this upgrade is only recommended for tablets or devices with large screens and only for users who have purchased one or more tuner view upgrades. These visualization modes are easily accessed by swiping the screen left/right (or up/down, depending on the screen orientation). When available, split-screen mode is enabled/disabled by pressing a toggle button on the main display. Please rate or review, check for updates regularly and email [email protected] to report issues for quick resolution. Dulcimer: DAA and DAD for 3, 4 & 5-string instruments.